In August 2015, a collaborative led by the Advanced Energy Economy Institute (AEEI) published a position paper entitled Toward a 21st Century Electricity System in California. 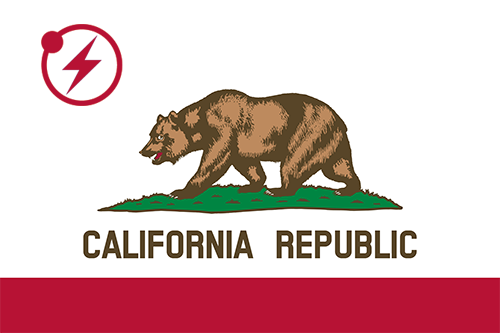 The position paper outlined a broad vision of how stakeholders in California can work together to achieve the state’s ambitious energy and environmental objectives and was produced by a working group that included representatives of investor-owned utilities (IOUs), the California Independent System Operator (CAISO), and more than a dozen advanced energy companies active in California. Please complete the form to download these issue briefs.